Google just can't catch a break in Europe. 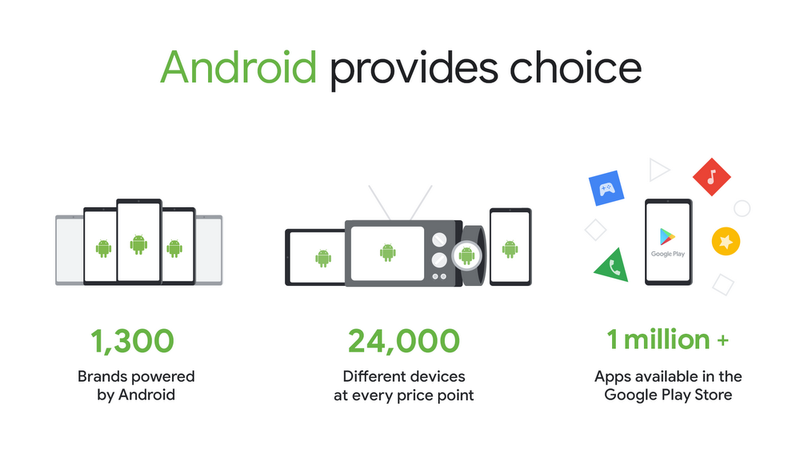 The US company has been fined $7.6 billion in the last few years over Android and Search practices, and now the EU is preparing a new penalty regarding what it views as anticompetitive AdSense contracts. 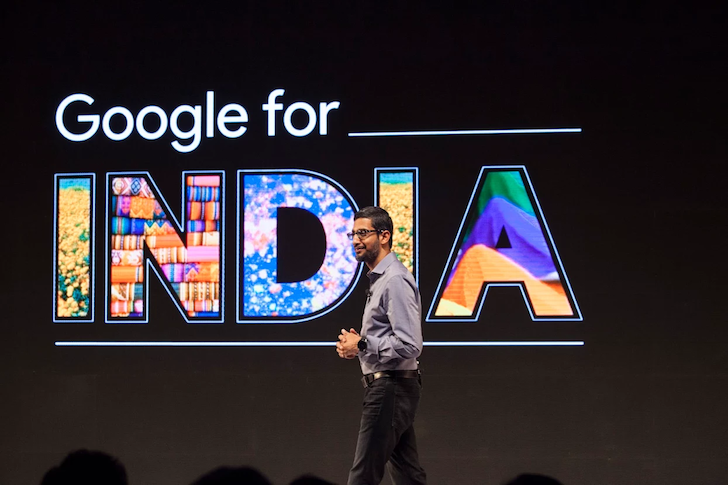 Alphabet's second-quarter results were just released to investors, and although revenues are up 25% compared to Q2 2017, reaching $32.65 billion—comparing favorably to last quarter's results, too—it isn't all good news. Taking into account the effects of the recent $5 billion antitrust fine by the EU, net income is actually down significantly to ~$3.2 billion, a loss of 9.3% compared to Google's fine-extrapolated numbers for Q1 2017. That doesn't seem to have investors too worried, though, as the pre-fine numbers beat expectations by a large margin, driving up Alphabet's stock price in after-hours trading by 5%. 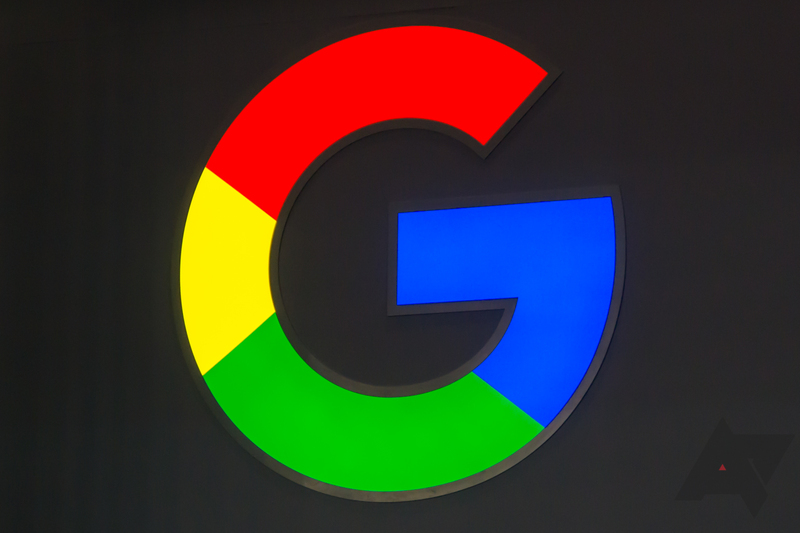 This morning, Google was hit with an enormous $5.06 billion fine for what the European Commission considers to be anti-competitive practices — specifically, those that push users toward Google's own apps and services. 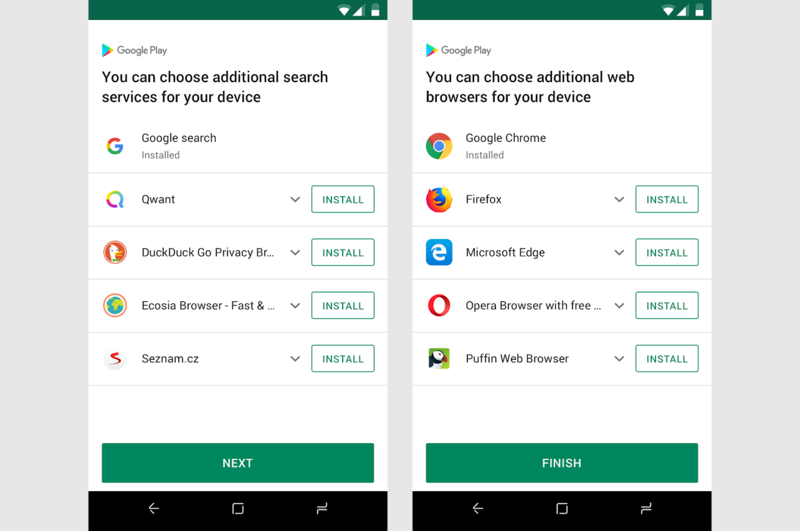 CEO Sundar Pichai has penned a response that outlines where the company disagrees, pointing out the ease with which users can install alternatives to Google's pre-loaded apps, and making clear that the company plans to appeal the Commission's decision. The amount Google must pay the European Commission for its latest antitrust fine has now been revealed as a record 4.34 billion euros ($5.06 billion). That figure dwarfs the $2.7 billion fine Google previously received for giving preferential treatment to its own shopping comparison tools in searches. Last year, the European Union issued Google a $2.7 billion fine after the company was found guilty prioritizing its own shopping results over those from competitors. 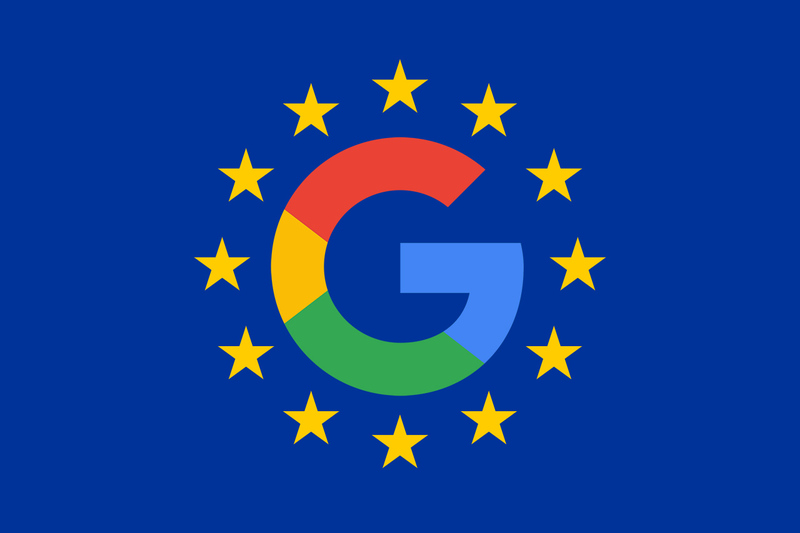 According to Reuters, Google is in hot water yet again, as the company is expected to be hit with another major EU fine. 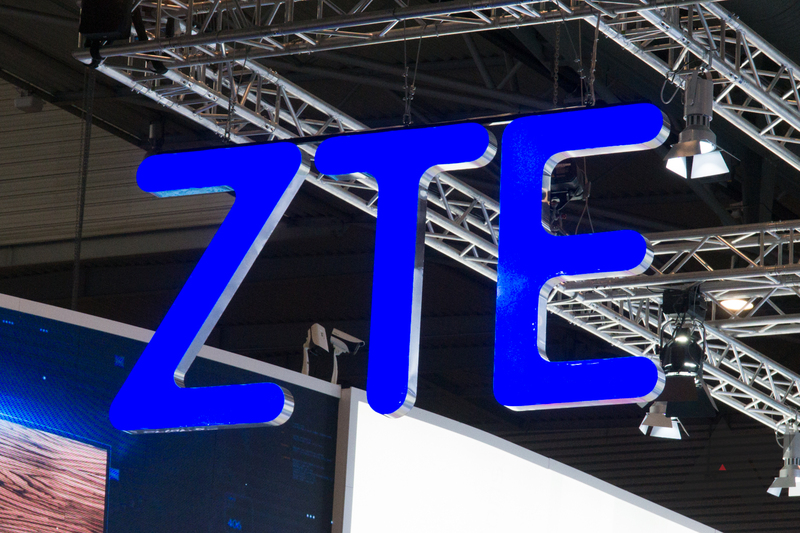 After the U.S. Department of Commerce banned ZTE from importing US-made components, due to the company violating an agreement it made in 2017, ZTE shut down most operations while it fought to lift the ban. Earlier this month, Trump announced he wanted to help ZTE, as part of negotiating a trade deal with China. 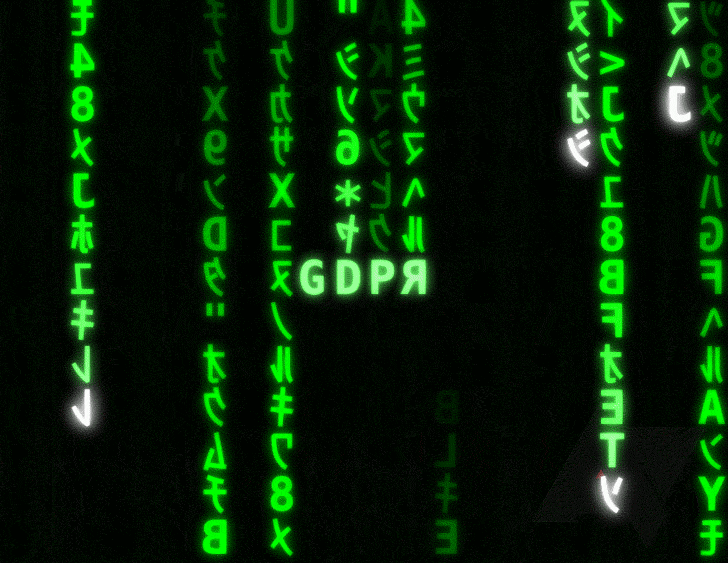 The new GDPR rules have barely been in effect for more than a few hours, but Google and Facebook are already being hit with a complaint for failing to comply with the regulation's requirements. According to privacy group noyb.eu, both companies are engaging in so-called "forced consent," which is the practice of bundling consent into an all-or-nothing package instead of the granular approach to consent required by the GDPR. Ever got one of those annoying robocalls, but the number looked local or even familiar? Well, those of us that have might have some modicum of vindication. 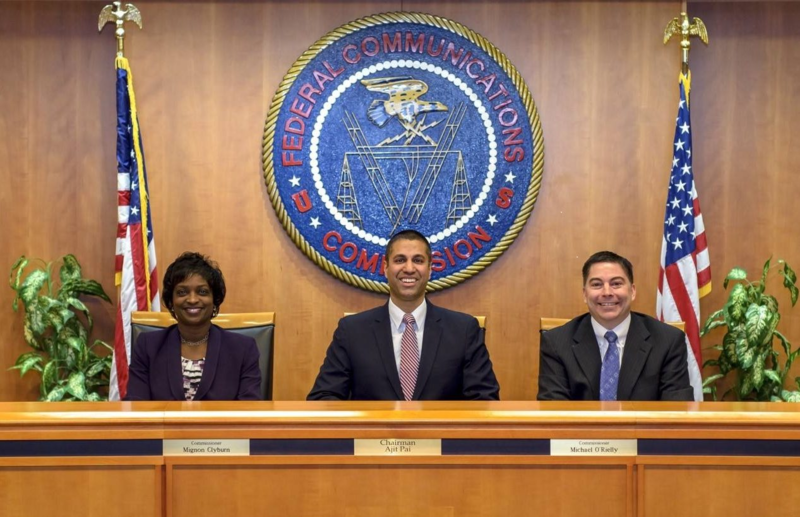 Yesterday, the FCC issued a $120 million fine to Adrian Abramovich, who was found to have made almost 100 million spoofed phone calls about a timeshare or other travel-related things.